With more than 155,000 domains registered, Magento is one of the leading eCommerce solutions provider available today. The platform offers huge flexibility which makes it adaptable in both B2B and B2C space. Being an opensource solution provider, it offers thousands of extensions which makes it a lethal tool for scaling up in future. Attracting some of the world’s leading brands in a short time, there are some crucial business benefits the platform offers. You can create customized coupons with respect to products or a customer group. You can also segment it based on time, different varieties of products and categories of products. This gives you complete control over the promotional campaigns by customizing the products you wanna sell on discount and the customers you want to target with the discounts. Magento offers the option to cross-sell and up-sell through its product recommendation options. This helps the seller to make the customer tuned in to the product list even after a product is moved to cart. 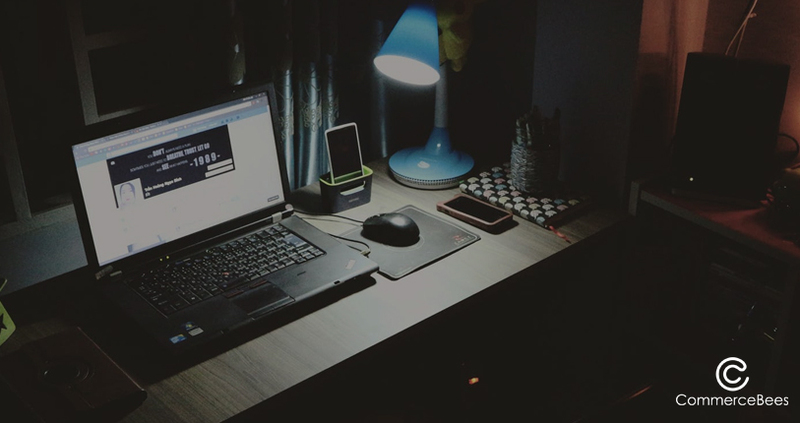 For example, if a customer views a laptop and selects a model he wants to buy, below the chosen Laptop we see different products that bundle with the chosen one. This intrigues the customer to make an impulsive purchase. It also comes with the option to manage your Newsletter list and allows users to share a product they have viewed with others who can be new visitors or registered users. This enables users to gain second opinions on their purchase decisions on the go. Magento by default supports Multi-tier pricing and Minimum Advertised pricing. Multi-tier pricing can be used to define the various pricing levels depending on the quantity ordered. Minimum Advertised Pricing (MAP) helps to handle multiple sellers with multiple prices for the same product. For example, if you hold an e-commerce platform where you accommodate multiple sellers who sell a common product, they might not sell at the same price. Hence the initial price displayed to the customer will be the MAP. SEO compatibility is one of the key features of Magento since the Magento sites are 100% Search Engine friendly. The URLs are rewritable which gives you the complete control over the URL structure of each landing page you create. It also aids the user to add meta description for each product, categories and content pages. The sitemap is auto-generated which means every time a new landing page is added the sitemap gets updated automatically. The feature supports effective Google crawling. Magento offers easy customization of your product list. Adjust the color, size of the list and you can also group the products to form categories and bundles. Added to this, the seller also has the luxury to modify the price model for each of the products/bundles listed with respect to the visiting customers. Reach the customer in a better way with the help of creating virtual products and creating downloadable digital samples. Sellers can use this to describe the working model of complex products like Heavy Machinery etc. Magento comes with a feature of Static Block tool to create category landing pages. It supports product comparison where the users can compare two product features based on their browsing history. Apart from this, the seller can also customize the designs of each category. For engaging the customer and cross-selling, Magento has the option to show product recommendations based on the user’s browsing history, trending products in the product category and the list of products the customer viewed during his previous session in the site. You can add multiple images to a single product and you do not need an external module for the zoom option of the images. The products can be shared via email or to social media by the visitor even if they have not registered with the site. This helps us bring new traffic to the product, drive external recommendation and helps the seller to understand the engagement level of the customer with the product. A major benefit which sellers have reaped with the progress in technology is automation of recurring tasks. Magento helps you to automate some of the recurring tasks which are done front end. The customer accounts are updated automatically every time a customer makes a new purchase and can be sorted based on their value. The order tracking status and purchase history are updated automatically. Email communication relating to order confirmation, cancellation, transactions, password reset is again automated without the help of any external modules. Sellers get an Account dashboard. The dashboard provides the address book with the customer’s address and has the option to add comments to each address. By adding comments, it makes easy for a new Account manager to know the exclusive information about each client. 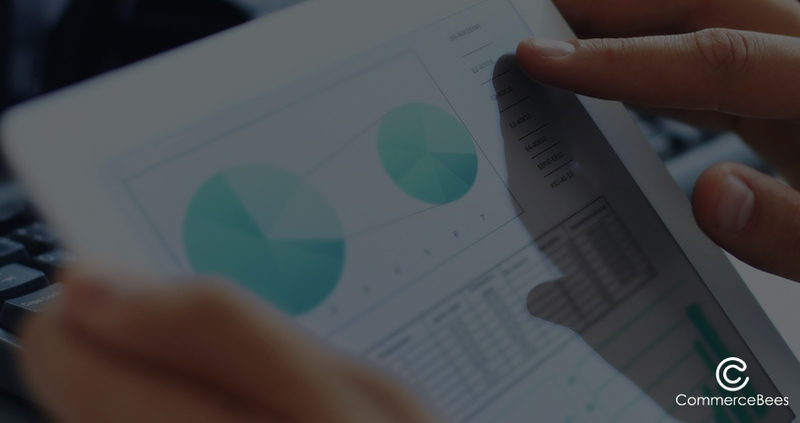 Further, Magento also provides the option to review the product reviews submitted from each account, the number of downloads, Newsletter and RSS feed subscriptions and more. Localization of a site can be taxing at times. It involves migrating a lot of odd details to fit the new local market. 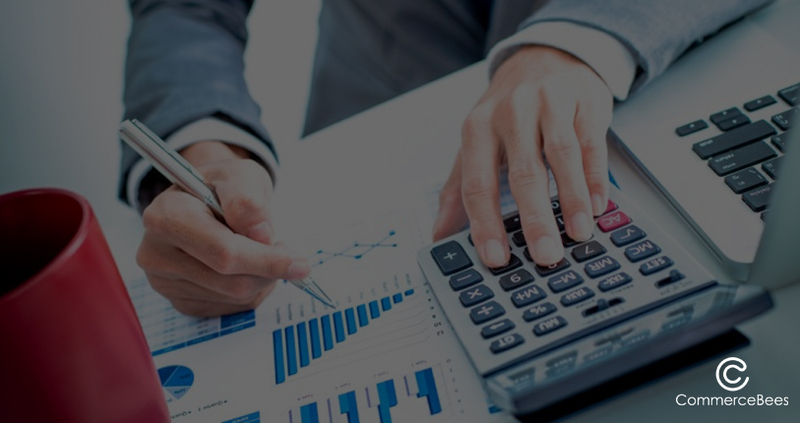 The checklist involves taxation, currency, zip codes, shipping area refinement, and counts on. Another checkpoint list carries the list of local government policies and the implications to the e-commerce store. Magento has offered a solution to make the localization easy by mending in support of all the checklist listed above. Added to them, Magento also supports your APAC expansion by reading accented characters and right to left text. The European Union cookie notification and WEEE/DEEE support reduce the efforts drastically for European expansions in their fronts. Magento gives you the complete track list of the visitor activity happening on your website. 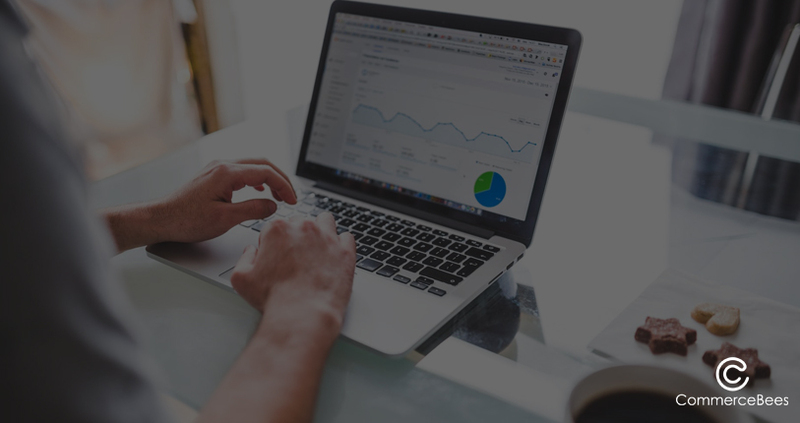 The built-in feature has a Google Analytics Integration which aids you in managing your external SEO analytics and internal site analytics in one place. Magento has helped its customers to capitalize on the mobile landscape of eCommerce by enabling Responsive designing in half the time. This allows users to shop online on the go in any device they carry. Default scaling requires adjustments to the different resolutions in which the customer access the website and Magento now offer this by default. 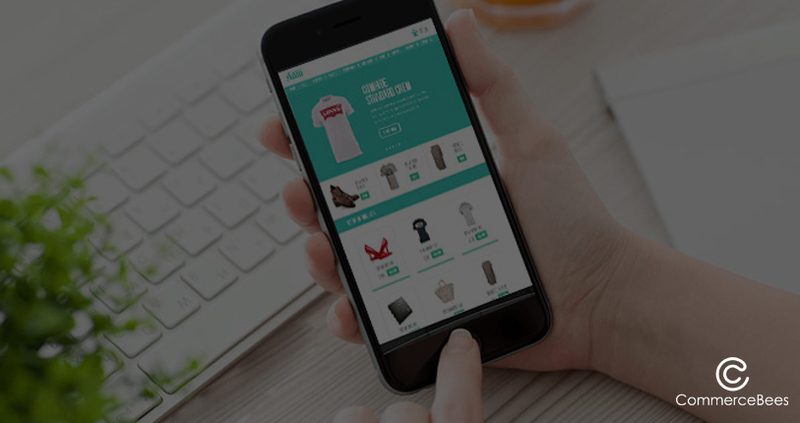 In addition, the various integration options required for the mCommerce version such as payments, tracking, notifications, shipping etc. are also made with ease. This helps brands to achieve a complete online presence in half the original time. With the HTML5 support, you can quickly create and customize a mobile storefront. The created mobile store is compatible with iPhone, Android and opera mobile browsers hence it turns easy to reach out a wide market in a short span of time. The HTML5 technology also provides every available feature in the web view that is compatible with the mobile view. The features wrap up Media capabilities (audio and video support), product page display, swipe between pictures, zooming feature, product recommendations for cross-selling and up-selling. The above-mentioned features are available in the free edition of Magento Solution, while the Enterprise edition has more exclusive features covering Private sale option to Loyalty programs. 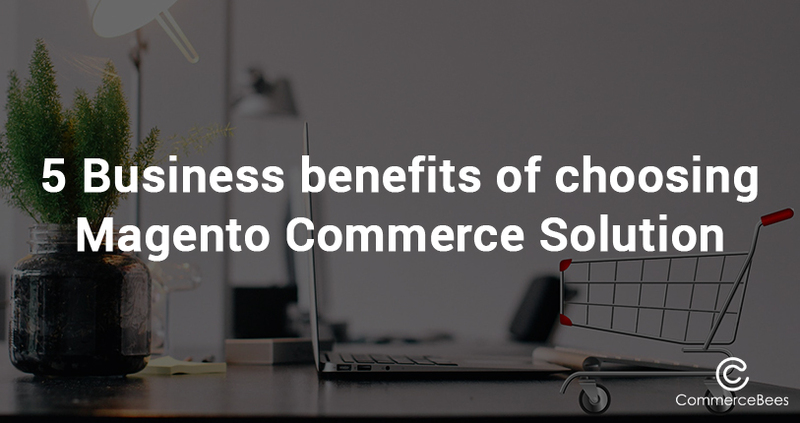 With a wide variety of features available open source and thousands of support modules Magento Commerce provides a perfect blend of Content and Commerce experience delivered to the customers. The challenge that every e-commerce player face today is enabling a customer-friendly shopping experience. With the surge in technology, the customer’s expectations and demands have spiked to a different zone. Magento offers the basic features which are required to provide a seamless user experience via built-in modules. Depending on the requirements the user can add more features using the external modules available.